Sara Gowen has been writing for a number of years in a range of fictional forms, including two unpublished novels. She has recently started to write creative non-fiction as a way of exploring the power of fiction but within a political and social world. Sara uses this to explore issues of social justice whilst at the same time letting her imagination flow. Sara is part of a women’s writing group and, through their encouragement, this is her first published piece of creative nonfiction. Sara works full time managing a charity which supports young carers, lives with her partner and is adjusting to the next stage of her two daughters’ lives, and the time and space it gives her to explore her writing. Her non-fiction piece Wedad will feature in Words And Women: Four. Anna Metcalfe is a writer of literary fiction. Her first book, Blind Water Pass, was published by John Murray in 2016 in her short stories have appeared in Lighthouse Journal, Tender and The Warwick Review among other places. In 2014, she became the youngest ever shortlistee of the Sunday Times Short Story Award and was anthologised in The Best British Short Stories. 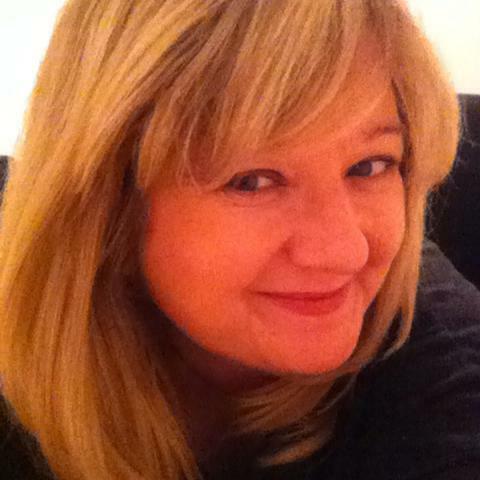 She teaches English Literature at the University of East Anglia and Creative Writing for The Public House. Her short story A Punch Up At The Wedding will appear in Words And Women: Four. 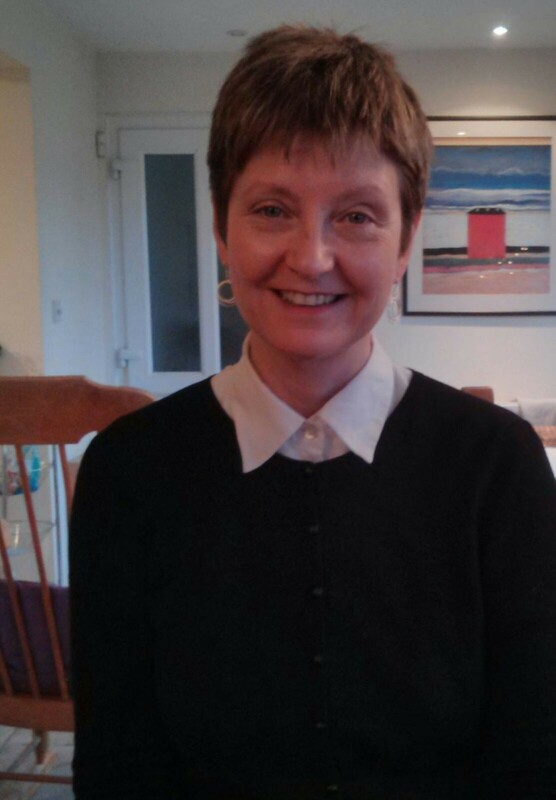 Helen Morris was born and grew up in Edinburgh, her first short story made it to the final of the Scottish Arts Club Short Story Competition. There's a Wee Bomb Upstairs is her second short story -- unless of course you count Thomas the Cat in the school magazine when she was eight. She is currently working on a novel. At the time of writing, no cats are featured but there may just be the odd bomb . . . Helen’s story There’s A Wee Bomb Upstairs will appear in Words And Women: Four. Shiona Morton is Scottish drama teacher who turned to playwriting in her forties. Her first play Baby Bank was produced at The Everyman Theatre in Cheltenham in 2004. Since then her plays have been produced by theatre companies throughout the south-west. At the Hop was published in Three Plays for Rural Audiences. Five Things, a play for young people, has just been published in Kaleider’s Book of Ancient Sunlight. Shiona’s first foray into story writing, The Boy In The Bivouac, will be published in Words And Women: Four. Nasrin Parvaz became a civil rights activist when the Islamic regime took power in 1979. She was arrested in 1982, tortured and spent eight years in prison. In 1993, she fled to England. Nasrin’s prison memoir was published in Farsi in 2002, and in Italian in 2006. A novel, Temptation, based on the true stories of some male prisoners who survived the 1988 massacre of Iranian prisoners was published in Farsi in 2008. Nasrin’s writings appeared in Over Land, Over Sea, Poems for those seeking refuge, published by Five Leaves, in 2015, Exiled Writers Ink, Modern Poetry in Translation and Live Encounters Magazine. Since 2005, together with poet Hubert Moore, Nasrin has translated poems, prohibited in Iran, from Farsi into English. They appear in the Modern Poetry in Translation series. Nasrin’s short stories have won the Women’s World Award, been longlisted for the Bristol Short Story Prize and shortlisted for the Asham Award. Her short story The Time of Assassinations will appear in Words And Women: Four. Louise Dumayne was born in Plymouth. She studied Theatre at Leicester Polytechnic and Classical Acting at the Poor School, London. She has worked as an actor all of her professional life and written plays and text for the theatre. Her first play Living by Numbers won best play at the National Student Drama Festival. She spends winters in the Canadian Yukon with her husband at their extremely remote, off-road, off-grid cabin. In summertime, she works in London as an actor and facilitator, mostly in the business world. She also speaks about her life in the wilderness and writes a weekly blog at yukonbushlife.blogspot.co.uk. 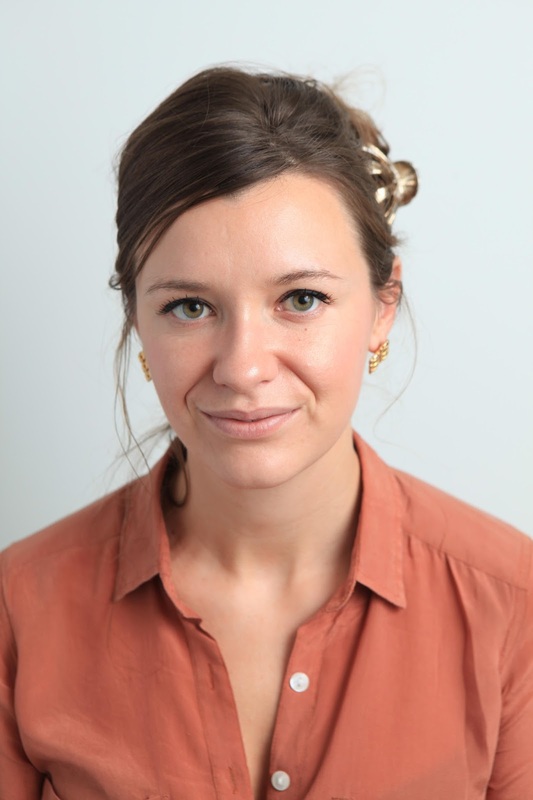 Her non-fiction piece The Bear will feature in Words And Women: Four. Kate Feld grew up in Vermont and now lives in Manchester. Her fiction and nonfiction has been published in anthologies and journals including Entropy, Minor Literature[s] and Caught By The River. 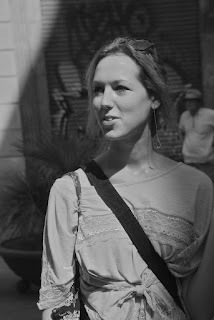 She is the director of writing organisation Openstories, and runs creative nonfiction project The Real Story. She is currently writing a cycle of lyric essays about womanhood, identity and the unconscious. She tweets @katefeld. Dear Shadow, her non-fiction work, will be published in Words And Women: Four. Pia Ghosh-Roy grew up in India and now lives in Cambridge (UK). 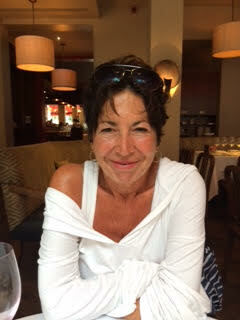 Her fiction and essays have been published in the UK, US, India and New Zealand. Her work has also been placed, shortlisted and longlisted for various awards including the Aestas Fabula Press Competition, Hourglass Literary Magazine Short Story Contest, the Brighton Prize, and the Bath Short Story Award. She is the winner of the 2017 Hamlin Garland Award. Pia is currently working on her first novel and a collection of short stories. 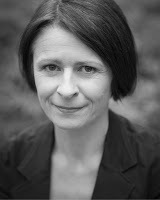 Her non-fiction piece A Tree Full of Ghosts will feature in Words And Women: Four. Guinevere Glasfurd's first novel, The Words in My Hand, was published in 2016 by Two Roads Books and was recently shortlisted for the Costa First Novel Award and longlisted for the Prix du Roman FNAC, 2016. Her work has been funded by Arts Council England and the British Council. She lives with her husband and daughter on the edge of the Fens near Cambridge and is currently working on her second novel. Guin’s story The Last Card will appear in Words And Women: Four. As promised we will be posting short biographies of the writers whose work has been selected to appear in Words And Women’s fourth anthology alongside our national winning story The Wife by Deborah Arnander and our regional winning piece Suite For My Father by Melissa Fu. If you want to find out more about Deborah and Melissa then please see our post dated 09/01/17. More biographies will be posted next week. Congratulations to all of the following writers for their success. Jamilah Ahmed grew up in the Middle East and is half Arab, half Irish. She has lived in London since graduating from University. She has a PhD from Goldsmiths, where her work examined the sociological language used to describe the female embodied self. Jamilah has worked in publishing as a Commissioning Editor in the social sciences and more recently as a freelance editor and literary agent. 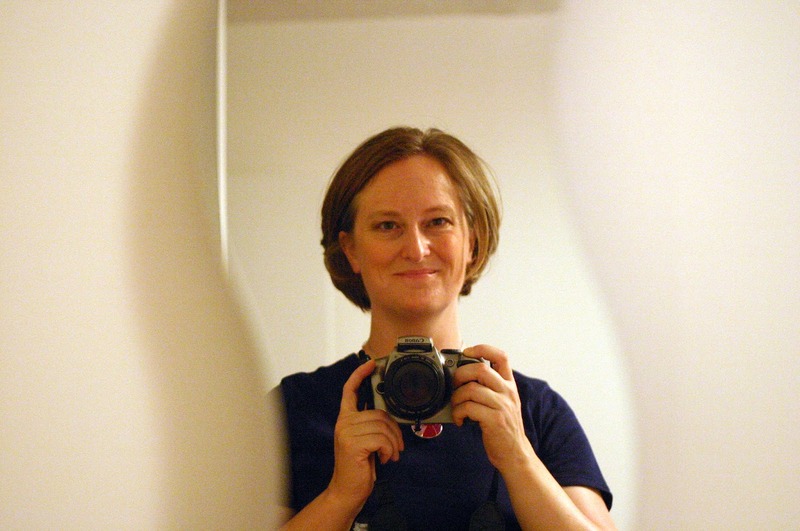 Her writing career began with an OU online creative writing course while on maternity leave. 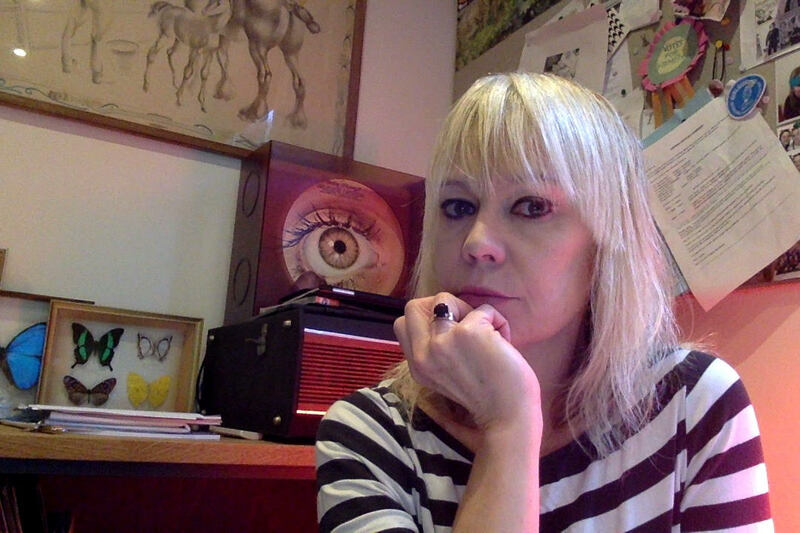 Following a mentorship with GoldDust, her work has been long-listed by Mslexia & WriteIdea. Her novel Recognising Strangers won the 2016 SI Leeds Literary Prize: Reader’s Choice Award. Jamilah’s non-fiction piece Leaving The Home That Made Me will feature in Words And Women: Four. Kate Harmond Allan lives near Brighton with her husband Jay and two cats. Kate has published poetry, short stories, plays and an academic series on the history of medicine. She has participated in Brighton and Edinburgh Fringe festivals and more recently edited compilations of art and poetry. Kate loves sunshine, red wine and Strictly! Her short memoir Sunday Tea will feature in Words And Women: Four. Kate was inspired to write it while living with her mother's dementia for the last five years, and realising the importance of preserving memories. 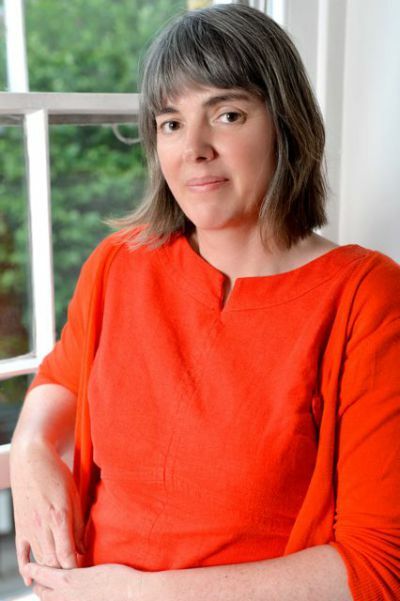 Margaret Callaghan is a writer and researcher living in Glasgow. She has been shortlisted for the Scottish Book Trust New Writers Award and Next Chapter Award as well as Flash 500 first novel award. She has a Masters in Creative Writing from the University of Glasgow. Recently she worked with the Social Bite charity to write a recipe book to raise funds for the homeless and has a guide book on Barcelona coming out with Freight books in the Spring. She is currently working on her first novel The List of Things to Do and Be. Margaret’s story Pull Of Distance will be published in the anthology. Tricia Cresswell was born in January 1957 in Leeds and now lives with her husband near the beautiful Northumberland coast. She is studying for an MA in Creative Writing at Newcastle University. 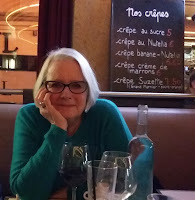 Her professional background is in public health medicine; she has recently retired after 36 years working for the NHS and latterly Public Health England and carries values in relation to the fundamental principles of social justice and women’s reproductive rights into her prose writing. More widely she is particularly interested in the concepts of place and time in fiction and the balance between internal consistency in relation to place and the creative bending of time. She has a lifelong interest in both SF and historical fiction. Her current literary demigods are Iain (M) Banks, Hilary Mantel, Amitav Ghosh and Chimamanda Ngozi Adichie. Tricia's story Future Perfect will be published in the anthology. Deborah Arnander and Melissa Fu, the winners of our prose competition! 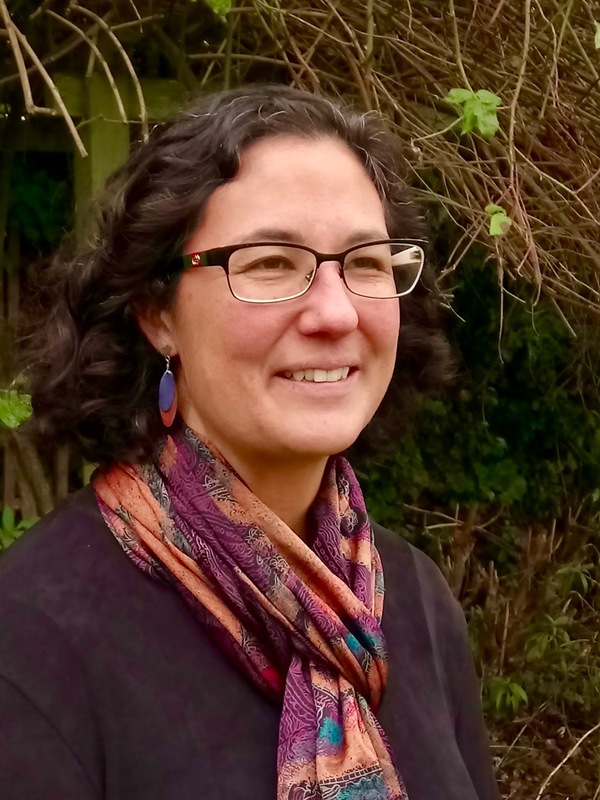 Congratulations to Deborah Arnander who has won our new national prize for women writers over 40 in our prose competition this year and Melissa Fu who has won our regional prize for women writers living and working in the East of England. Deborah won for her fantastic story The Wife, and Melissa won with her elegiac non-fiction piece Suite For My Father. Deborah was born in Northumberland but spent her childhood in Thailand. She has a PhD in French literature, and works as a translator. 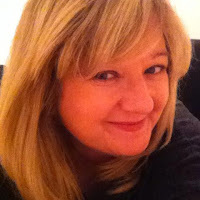 She won an Escalator award in 2010, when she began her first, soon to be completed novel, The Cinderella Watch, which was shortlisted in 2014’s TLC/PEN Factor competition. She has published stories in Unthology One and Words and Women One and Three, all with Unthank Books, and poetry in the webzine Ink, Sweat and Tears. She is married with two children. Melissa grew up in Northern New Mexico and lives in Cambridge. Her work appears in Words and Women:Two, Bare Fiction, Envoi, Right Hand Pointing, and other publications. With backgrounds in physics and English, she spent many years working in education, both as a teacher and a consultant. 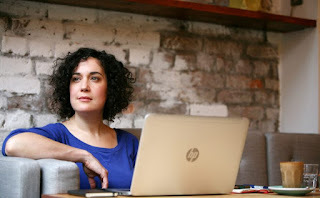 In 2014 Melissa combined her loves of writing and teaching to start Spilling The Ink, a small business offering creative writing courses and coaching. Deborah wins £1,000 and a month long writing retreat, generously sponsored by Hosking Houses Trust, and Melissa wins £600 and a mentoring session with Jill Dawson of Gold Dust. 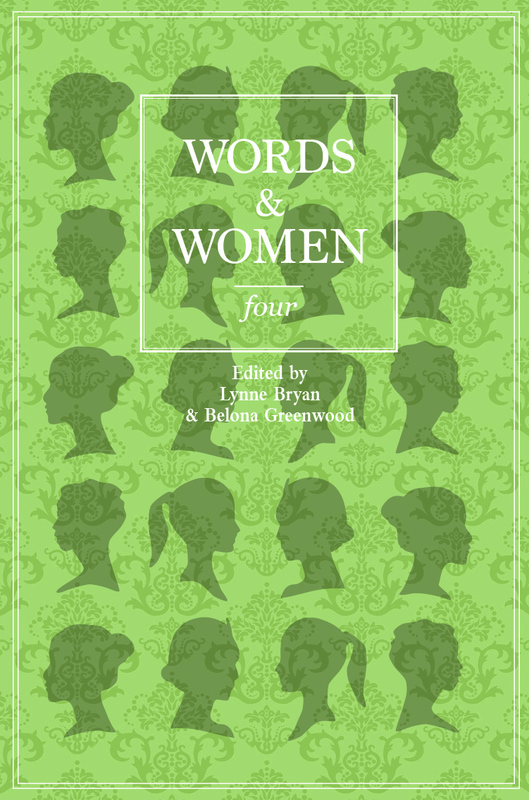 Both will have their work published in our fourth anthology Words And Women: Four published by Unthank Books, which will be launched at our International Women’s Day celebration at the Nunns Yard Gallery in Norwich in March. (We will release more details about our celebration at the end of this month.) There are also 22 other writers whose scripts will be published in our anthology. Finally, Words And Women would like to say thank you to everybody who entered the competition. The quality of work, as always, was outstanding. NATIONAL PRIZE FOR WOMEN WRITERS OVER THE AGE OF 40 OF £1,000 & ONE MONTH’S WRITING RETREAT SPONSORED BY HOSKING HOUSES TRUST and PUBLICATION IN WORDS AND WOMEN: FOUR = Deborah Arnander for her short story The Wife. 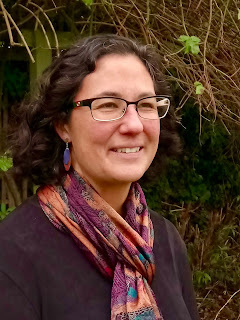 REGIONAL PRIZE FOR WOMEN WRITERS BASED IN THE EAST OF ENGLAND OF £600 & A MENTORING SESSION WITH JILL DAWSON OF GOLD DUST and PUBLICATION IN WORDS AND WOMEN: FOUR = Melissa Fu for her non-fiction piece Suite For My Father. Happy New Year to all our supporters. We open this year with news of our prose competition. Naomi Wood, author of The Godless Boys and the bestseller Mrs. Hemingway and our guest judge, met with us today to discuss the long-list and decide which out of all these scripts are our worthy national and regional winners and which our 20 highly-commended. It was a very interesting, frank and lively discussion but finally there was consensus! All entries were judged anonymously and so it was an exciting moment when we could uncover the names. On Monday 9th January we will announce the winner of our new national prize of £1,000 and a month long writing retreat, generously sponsored by Hosking Houses Trust, and the winner of our East of England prize of £600 and a mentoring session with Jill Dawson of Gold Dust. 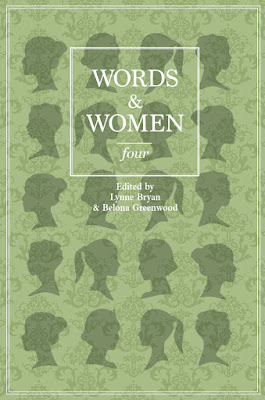 We will also announce the names of the highly-commended who will be included in our anthology Words and Women: Four, published in partnership with Unthank Books. Meanwhile we thought we’d continue our tradition of publishing our long-list of 40 here on this blog. Congratulations to all of you who made it to this stage! And very many thanks to all of you who entered. We had 350 entries in total from all over the UK and Ireland, from Dublin, Edinburgh, Glasgow, Nottingham, Bristol, Canterbury, Norwich, Cambridge and many other cities, towns and villages. There was a good strong mix of fiction and non, many interesting essays and strong memoir pieces. Themes explored were as varied, ranging from bear-hunting to dating, immigration to flying, from OCD to embroidery, from terrorism to bereavement, from plastic surgery to nightmare futures. The work which made its way onto our long-list successfully explores the unusual or the familiar in an unfamiliar way. We were drawn to tight, stylish sentences. We liked neat structures and experimental structures. Mostly we chose work which displays confidence and energy, commitment and a real understanding of form.